Huawei has finally released the beta version of Android 6.0 (Marshmallow) update for the Honor 7 users in India. This update is available for only those who register for the OTA (over the air) using the Google Drive forum here with their current software version and IMEI. The company says that it will verify the information and will start pushing the OTA update for the users after 24 to 48 hours of submission. 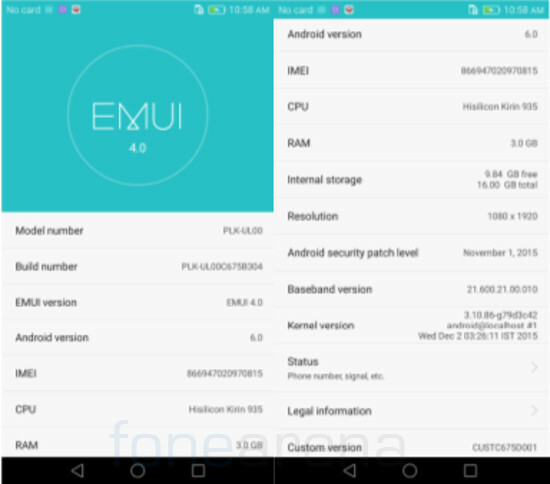 Android Marshmallow update for the Honor 7 smartphone brings EMUI 4.0 and several new features. Check out the change log below. New Added document readjustment function. When enabled, you can clearly capture the text content appearing the lens. New added Paint filter, Feminine filter and Photo filter. You can get more amazing images now. New added various labels, you can change the font size, color and location now. New added creating memo on images supports you customize the unique memo for every image, and then set it as unique lock screen wallpaper. New added sport watermark element. Now you can add altitude data and your note on your travel photos. Optimized album functions. Now you can bulk add photos for new album. This greatly simplifies the process of creating an album and then adding photos to it. Support you to print multiple images one time. It can save all selected images for printing as PDF and print them together. New added Smart group function will help you to group your contacts according to company or organization names. If you want to group your contacts by this way, you just need to add company or organization names in contacts’ information. Your contacts will be automatically grouped. New added quickly reclaiming sending message, within 4 seconds after sending a message, you can reclaim it if you regret. New added a compass application, it integrated the functions of level gauge and compass. New added alarm ring duration selections, now how long the alarm will ring all depends on you! New added screen recording function, with it enabled, you can easily record your screen operating steps, then make it to a small course and share with others. New added eyesight protection mode in Display settings, when enabled, the backlight will be soft. It’s very helpful to relax your eye muscles keeping your eyes healthy. New added scheduled power on and power off functions, when enabled, your phone will auto power on and off, you will have a regular lifestyle which is very important to your healthy. New added notification panel and status bar will be convenient to look up some settings. Optimized tone settings adding power on tone, screenshot tone and emergency tone switches. Final version of the Android 6.0 (Marshmallow) update for the Honor 7 is expected to roll out for all the users next month or early February. 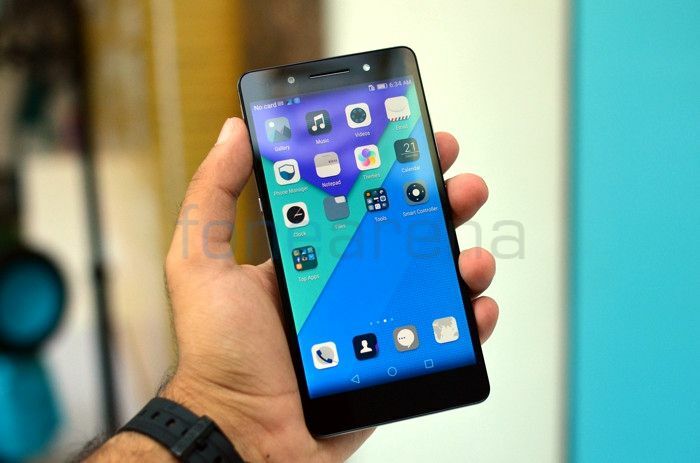 The company had already promised that Marshmallow update for the Honor 6, Honor 6 Plus, Honor 4X and Honor 4C smartphones will be released by February 2016.